There are, of course, 3rd party platforms that perform very well, are feature rich, and agnostic to all file types. For example, within a very short period of time, low cost, and possibly a few plugins, a WordPress site can be configured and deployed to suit your needs of Digital Asset Managment (DAM). 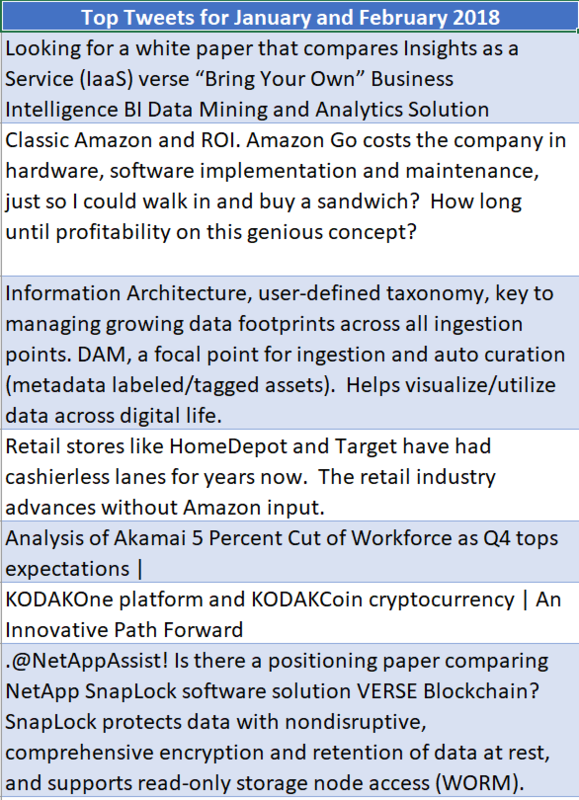 The long-term goal is to incorporate techniques such as Auto Curation to any/all files, leveraging an ever-growing intelligent taxonomy, a taxonomy built on user-defined labels/tags, as well an AI rules engine with ML techniques. 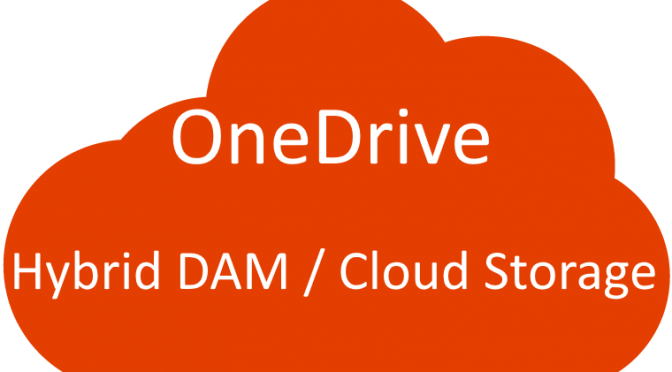 OneDrive, as a cloud storage platform, may bridge the gap between JUST cloud storage and a DAM. The ability for Content Creation applications, such as Microsoft Word, to capture not only the user-defined tags but also the context of the tags relating to the content. When ingesting a Microsoft PowerPoint presentation, after consuming the file, and Auto Curation process can extract “reusable components” of the file, such as slide header/name, and the correlated content such as a table, chart, or graphics. Ingesting Microsoft Excel and Auto Curation of Workbooks may yield “reusable components” stored as metadata tags, and their correlated content, such as chart and table names. Ingesting and Auto Curation of Microsoft Word documents may build a classic Index for all the most frequently occurring words, and augment the manually user-defined tags in the file. Ingestion of Photos [and Videos] into and Intelligent Cloud Storage Platform, during the Auto Curation process, may identify commonly identifiable objects, such as trees or people. These objects would be automatically tagged through the Auto Curation process after Ingestion. Ability to extract the content file metadata, objects and text tags, to be stored in a standard format to be extracted by DAMs, or Intelligent Cloud Storage Platforms with file and metadata search capabilities. Could OneDrive be that intelligent platform? A user can search for a file title or throughout the Manual and Auto Curated, defined metadata associated with the file. The DAM or Intelligent Cloud Storage Platform provides both search results. “Reusable components” of files are also searchable. For “Reusable Components” to be parsed out of the files to be separate entities, a process needs to occur after Ingestion Auto Curration. Content Creation application, user-entry tag/text fields should have “drop-down” access to the search index populated with auto/manual created tags. The intelligence of Auto Curation should be built into the Cloud Storage Platform, e.g. potentially OneDrive. At a minimum, auto curation should update the cloud storage platform indexing engine to correlate files and metadata. Artificial Intelligence, Machine Learning rules may be applied to the content to derive additional labels/tags. If leveraging version control of the intelligent cloud storage platform, each iteration should “re-index” the content, and update the Auto Curation metadata tags. User-created tags are untouched. In the context of sources such as a Twitter feed, there exists no incorporation of feeds into an Intelligent Cloud Storage. 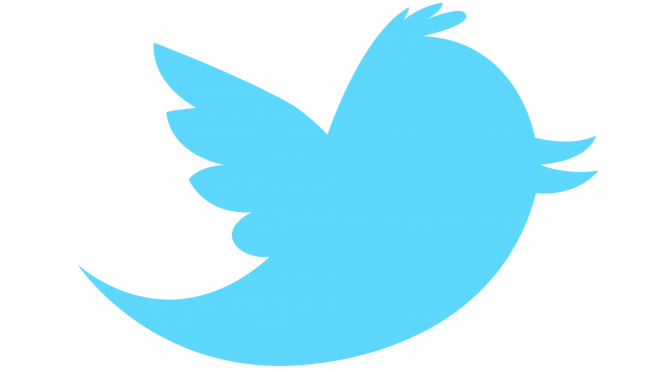 OneDrive, Cloud Intelligent Storage may import feeds from 3rd party sources, and each Tweet would be defined as an object which is searchable along with its metadata (e.g. likes; tags). The Intelligent Cloud Storage and DAM solutions should have integrated search capabilities, so on the OS (mobile or desktop) level, the discovery of content through the OS search of tagged metadata is possible. Currently, Microsoft Word has two fields to collect metadata about the file. It’s obscurely found at the “Save As” dialog. Auto Curation (Artificial Intelligence, AI) must inspect the MS Productivity suite tools, and extract tags automatically which does not exist today. No manual taging or Auto Curation/Facial Recognition exists. On June 16th, 2017, post reviewed for relevant updates. 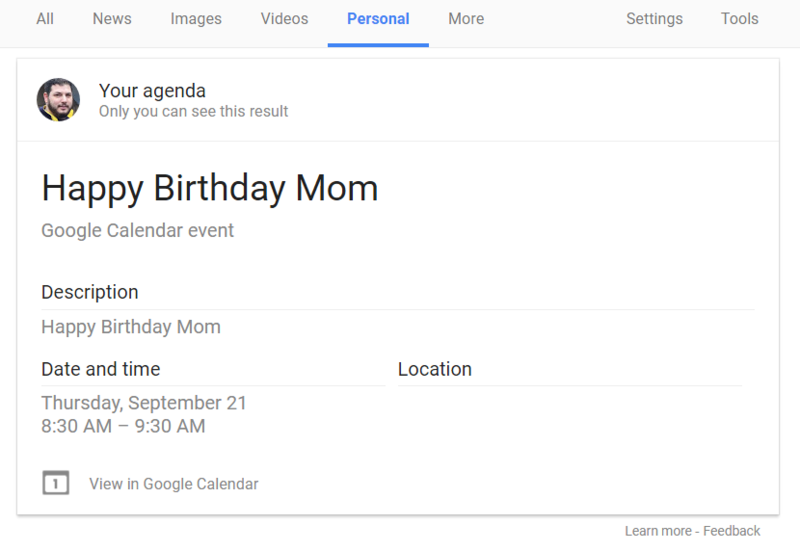 Reported by the Verge, Google adds new Personal tab to search results to show Gmail and Photos content on May 26th. Google seems to be rolling out a new feature in search results that adds a “Personal” tab to show content from [personal] private sources, like your Gmail account and Google Photos library. The addition of the tab was first reported by Search Engine Roundtable, which spotted the change earlier today. I’ve been very vocal about a Google Federated Search, specifically across the user’s data sources, such as Gmail, Calendar, and Keep. Although, it doesn’t seem that Google has implemented Federated Search across all user, Google data sources yet, they’ve picked a few data sources, and started up the mountain. It seems Google is rolling out this capability iteratively, and as with Agile/Scrum, it’s to get user feedback, and take slices of deliverables. Search Roundtable online news didn’t seem to indicate Google has publicly announced this effort, and is perhaps waiting for more sustenance, and more stick time. 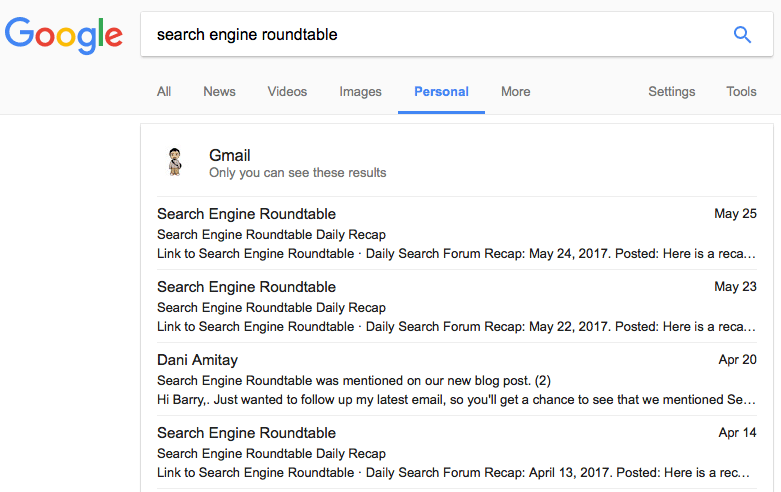 As initially reported by Search Engine Roundtable, the output of Gmail results appear in a single column text output with links to the content, in this case email. Each of the three app data sources displayed on the “Personal” search enables the user to drill down into the records displayed, e.g.specific email displayed. Use the power of Google to search across your company’s content in G Suite. From Gmail and Drive to Docs, Sheets, Slides, Calendar, and more, Google Cloud Search answers your questions and delivers relevant suggestions to help you throughout the day. You can search for information from other Google products like Gmail, Google Calendar, and Google+. I request Google Docs and Google Keep be in the next data sources to be enabled for the Personal search tab. Although this is a saturated space, with many products, some highly recommended, I thought this idea might interest those involved in the Digital Asset Management space. Based on the maturity of existing products, and cost, it’s up to you, build or buy. The following may provide an opportunity for augmenting existing Google products, and overlaying a custom solution. A Google DAM may be created by leveraging existing features of Google Plus, Google Drive, YouTube, and other Google products, as well as building / extending additional functionality, e.g. Google Plus API, to create a DAM solution. An over arching custom framework weaves these products together to act as the DAM. A dashboard for Digital Asset Management should be created, which articulates, at a glance, where project media assets are in their life cycle, e.g. ingestion, transcoding, editing media, adding meta data, inclusion / editing of closed captions, workflow approvals, etc. Creation and maintenance of project asset folder structure within storage such as Google Drive for active projects as well as Google Cloud Storage for archived content. Ingested content to arrive in the project folders. Ability to use [Google YouTube] default encoding / transcoding functionality, or optionally leverage alternate cloud accessible transcoding solutions. A basic DAM UI may provide user interaction with the project and asset meta data. Components of the DAM should allow plug in integration with other components on the market today, such as an ingestion solution. Google Drive and Google Cloud Storage. Cloud storage offers large quantities of storage e.g. 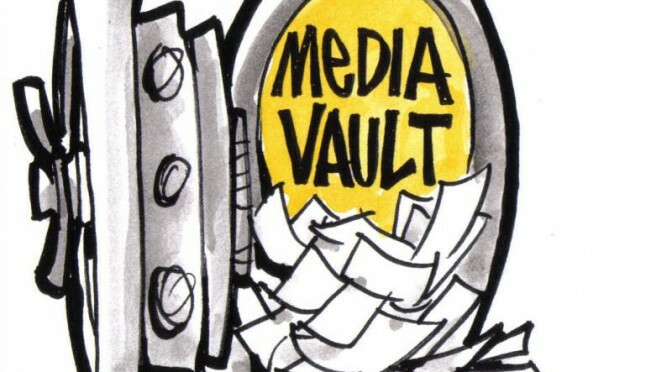 for Media (video, audio), economically. Google Drive ingestion of assets may occur through an automated process, such as a drop folder within an FTP site. The folder may be polled every N seconds by the Google DAM orchestration, or other 3rd party orchestration product, and ingested into Google Drive. The ingested files are placed into a project folder designated by the accompanying XML meta file. The version control of assets, implemented by Google Drive and the DAM to facilitate collaboration and approval. Distribution and publishing media to designated people and locations, such as to social media channels, may be automatically triggered by DAM orchestration polling Google Drive custom meta data changes. On demand publishing is also achievable through the DAM. Archiving project assets to custom locations, such as Google Cloud solution, may be triggered by a project meta data status modification, or on demand through the DAM. Assets may be spawned into other assets, such as clips. Derived child assets are correlated with the master, or parent asset within the DAM asset meta data to trace back to origin. Eliminates redundancy of asset, enabling users to easily find related files and reuse all or a portion of the asset. Documents required to accompany each media project, such as production guidelines, may go through several iterations before they are complete. Many of the components of a document may be static. 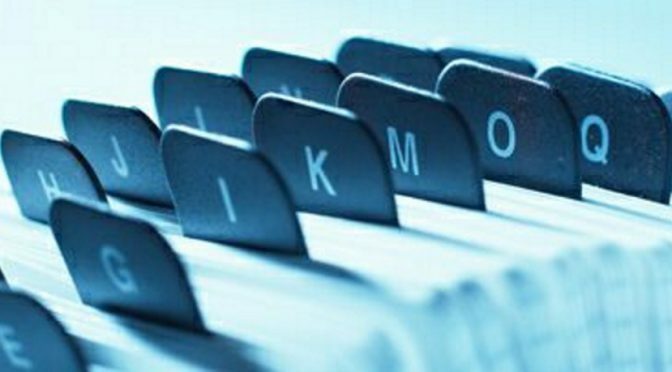 Google Docs may incorporate ‘Document Assembly’ technology for automation of document construction. Enable caption creation and editing may use YouTube or third party software. 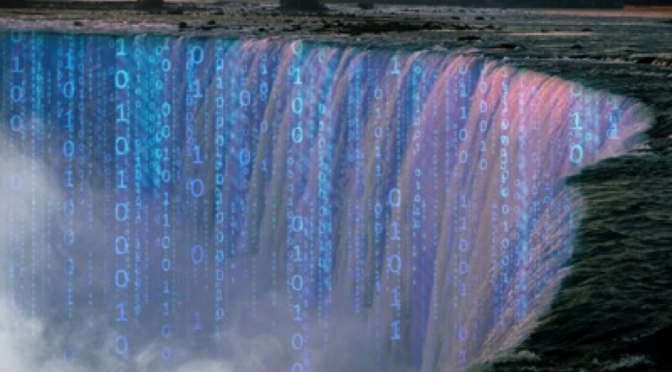 The addition & modification of meta data according to the corporate taxonomy may be added or modified through [custom] YouTube fields, or directly through the Google DAM Db where the project data resides. [Automated] e.g. ingestion in progress, or completed updates. [Automated] Process notifications: e.g. ‘distribution to XYZ’ and ‘transcoding N workflow’. G + may include links to assets. G + UI may trigger actions, such as ingestion e.g. by specifying a specific Google Drive link, and a configured workflow. Allows for the search of assets within a project, within all projects within a silo of business, and across entire organization of assets. Ability to find and share DAM motion pictures, still images, and text assets with individuals, groups, project teams in or outside the organization. 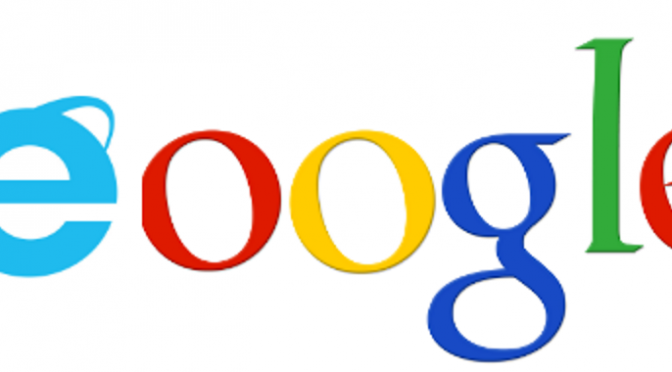 Google Plus to facilitate sharing. Asset meta data will e.g. describe how the assets may be used for distribution, digital distribution rights. Users and groups are implemented within G+, control of asset distribution may be implemented in Google Plus, and/or custom Google Search. Here are a list of DAM vendors.